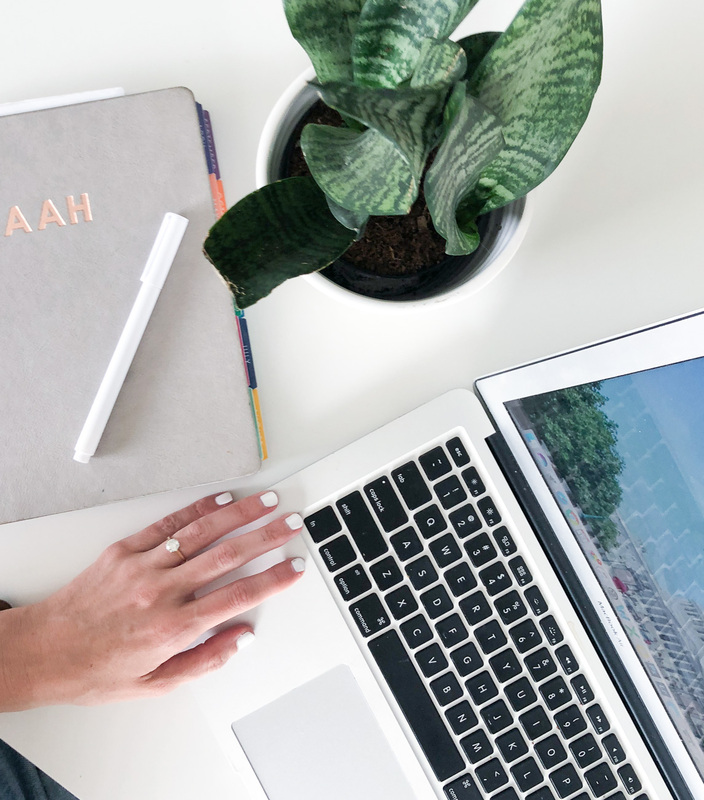 A standard blogger/brand contract template that you’ll be able to tailor to each collaboration and use with most any brand that you’re working with through your blog. The contract template is a fill-in-the-blank type document, but where there are blanks, there is sample language for you to use. What do you get in this contract for bloggers template? What’s in the contract for bloggers template? 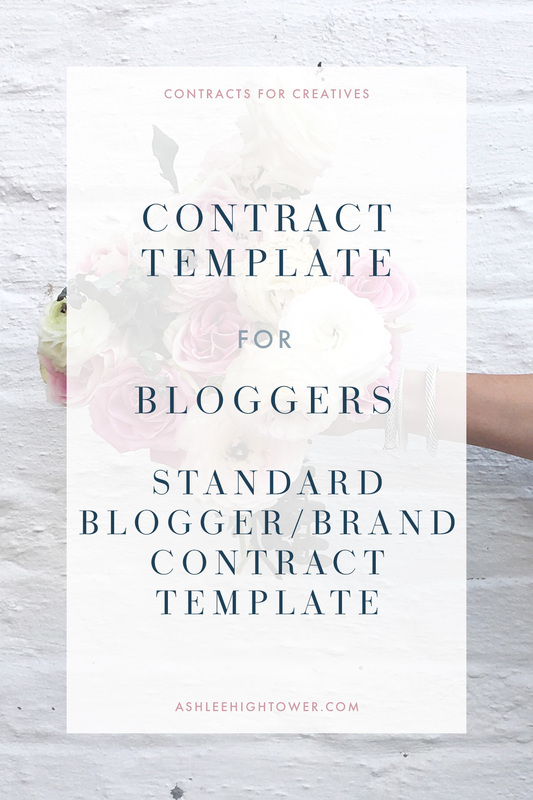 Looking for another contract for bloggers template? Click here now to see all the templates available. I can't recommend working with Ashlee more highly–not only is she whip smart, but she is so kind and patient (so nice when you're unfamiliar with legal jargon and need a lot of help along the way!) I've worked with her on a catchall template for blog-related partnership and more customized contracts for freelance clients, and I really don't know what I did before her. She's the kind of support any creative needs!